No problem, happens all the time. If you signed up in person, the dates you chose should be on your enrollment agreement, check real quickly to see if the dates are there. Alternatively, every new registration generates an email automatically. Please help us by quickly double-checking your inbox, spam and junk folders to see if you received an enrollment confirmation email from Evolution Seminars. If you can't find the dates in either place, no prob. 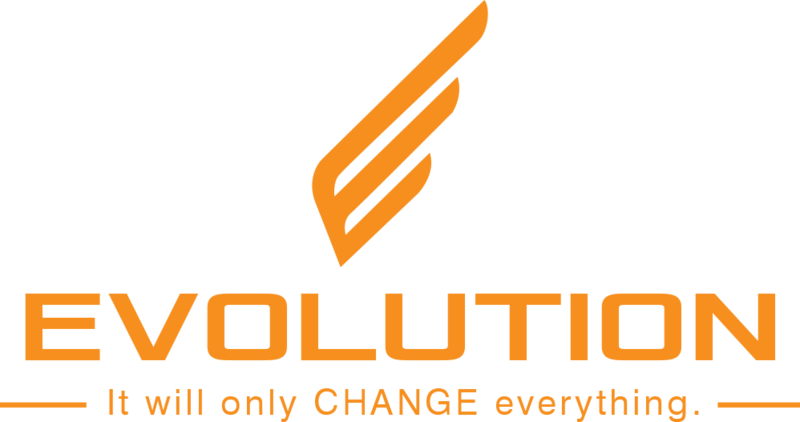 Just email Support@evolutionseminars.com with your full name, email address, and seminar name asking for the dates of your seminar. We will resend your confirmation email asap.